There’s no doubt that Boeing Co.’s new Dreamliner has set the aviation industry on fire, with the biggest of the big airlines ordering the aircraft by the dozen. But don’t discount the little guys, either. Royal Air Maroc, the national airline of Morocco, will become the latest carrier to add a Dreamliner to its fleet when it launches its first 787-8 Dreamliner on Sunday. 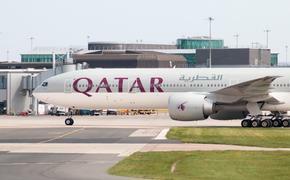 The 274-seat Dreamliner will depart on its inaugural 6.5-hour flight from Mohammed V International Airport in Casablanca to New York’s John F. Kennedy International Airport. This launch marks the first of two 787-8s that will be dedicated to transatlantic flights between the U.S. and Morocco. Royal Air Maroc’s new planes feature 18 Business Class seats in a 2-2 layout, and 256 Economy Class seats in a 3-3-3 layout. And oh do they have a celebratory deal for you. To commemorate the launch of the Boeing 787 Dreamliner, Royal Air Maroc is offering a special $787 roundtrip nonstop fare from New York to Casablanca – inclusive of all taxes and fees. Travel must be booked by March 20 for departures by May 20, 2015. Fares are subject to availability. 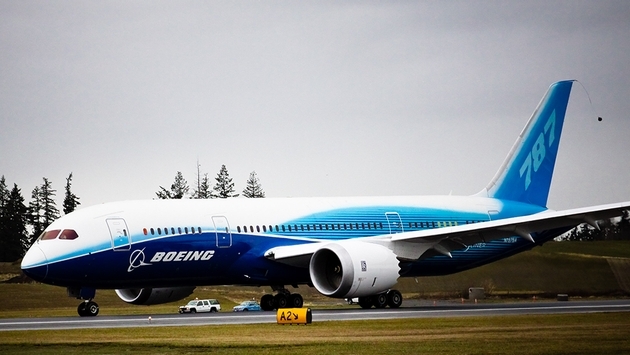 The long-range, twin-engine Boeing 787-8 has energized the industry. Just last week, American Airlines became the second domestic carrier, along with United, to utilize the Dreamliner when it announced its first route from Dallas to Chicago. The Dreamliner is 186 feet in length with a wing span of 197 feet, and can travel up to 7,850 nautical miles. All planes feature larger overhead space to accommodate additional carry-on bags and windows that are 30 percent larger than similarly sized aircrafts. The 787-8 is 60 percent less noisy and uses 20 percent less fuel with 20 percent fewer emissions than the airplanes it replaces. The 787 is the world’s first major aircraft to use composite materials as the primary material in construction of the airframe.